“Lean in Closer with God Because You Can” takes you on a surprising adventure creating a deeper and a richer relationship with God. Barbara’s life leaned into signs, miracles and wonders. She was a witness! The miracles Pastor Barbara experienced activated her desire to share these discoveries. This book will help you explore your own, personal walk with the LORD in new and expanded ways. The 7 Breakthrough Lessons – which include journal work , word studies, art projects, and more – offer a powerful addition to your daily studies and are great for small group development, as well. Is A break-through is your next step ? Do you want to live a break-through life with God? 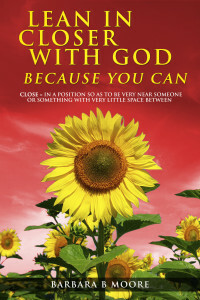 If you are looking to deepen your intimacy with God, then this book can help! If you are looking to witness miracles in your daily life, then this book will inspire you! If you are seeking more power and authority in your life with God, this is your new beginning. “Lean in Closer with God Because You Can”. About the Author Barbara is a renaissance woman. As Barbara has traveled through-out the world, she shares her passion for life and the Love of God. From the mission fields to the cancer wards you will find Pastor Barbara leaning in to God. You will be astonished by the victories Jesus Christ released into Barbara on the battlefields of cancer. 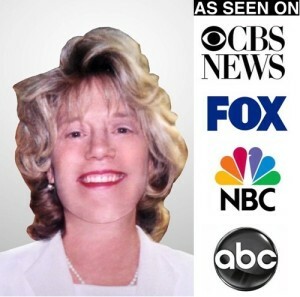 Reverend Barbara Moore has a deep and wide professional resume. From high school teacher to high-level executive entrepreneur, Barbara always stayed true to the passions and dreams of her heart. Barbara is also well accomplished academically, with a Masters of Divinity from Denver Seminary – allowing her to serve as a Chaplain, Church Planter, Associate Pastor, and most recently, as the Director of Harvest Mountain Ministries – www.harvestmountainministries.org. 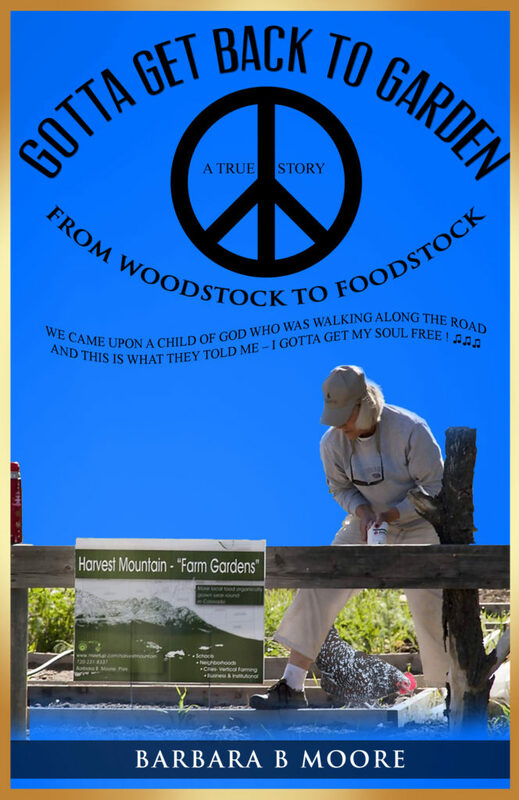 To the amazement of many, Pastor Barbara went to be an urban-farmer in the grandest of ways. She is an Affiliate Professor of Urban Agriculture at Metro State Denver University. Pastor Barbara lives her life as a caring intercessor, teacher, preacher, and visionary pioneer.